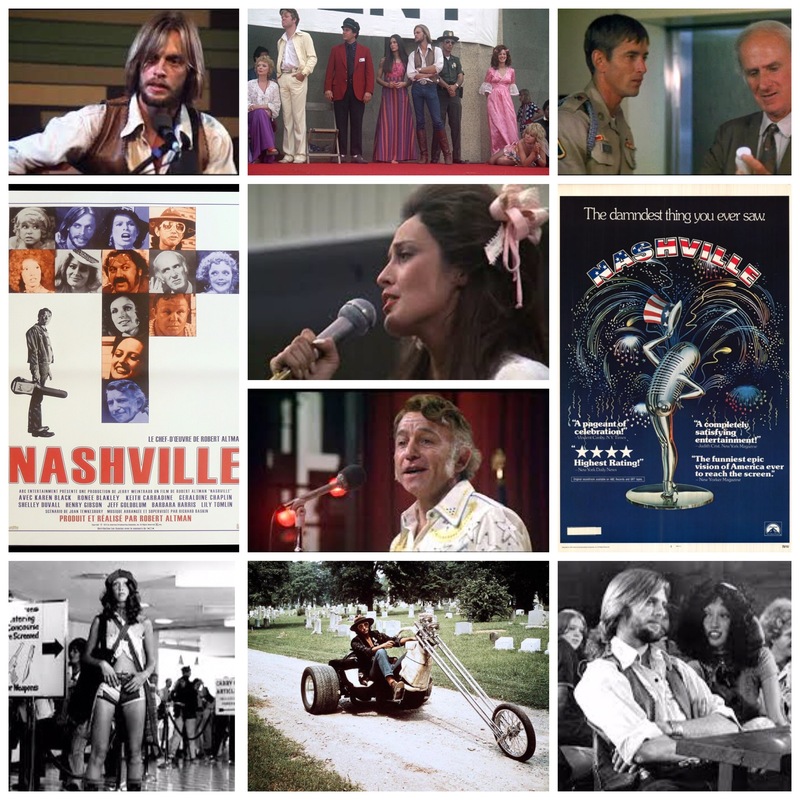 You wouldn’t think that a disorganized little ensemble piece revolving around a country music festival could go on to become a silver star classic in cinema, but this is Robert Altman’s Nashville we’re talking about, and it’s a stroke of sheer brilliance. Structured with the same haphazard screenplay blueprint (or lack thereof) of Richard Linklater’s Dazed & Confused (which I’m almost positive was hugely influenced by this), it’s a raucous little celebration of music and mayhem without a single lead character or central storyline. Every person is important to the kaleidoscope of a story, from Ronee Blakely’s troubled angel starlet to Jeff Goldblum’s early zany career tricycle riding cameo. It’s less of a narrative with forward surging momentum than it is a big old sequinned wheel of fortune you spent n at your leisure, each stop containing some story or vignette revolving around country music, be it sad, joyous, ironic or just plain peculiar. Henry Gibson, that oddball, plays an Emcee of sorts, Scott Glenn is the mysterious military private, the late Robert Doqui coaches a hapless wanna be songstress (Barbara Harris), Keith Carradine charms all the ladies as a suave guitar playing crooner stud, and the impossibly eclectic cast includes brilliant work from Lily Tomlin, Ned Beatty, Michael Murphy, Elliott Gould, Julie Christie, Keenan Wynn, Allen Garfield, Geraldine Chaplin, Karen Black and an adorable Shelley Duvall. 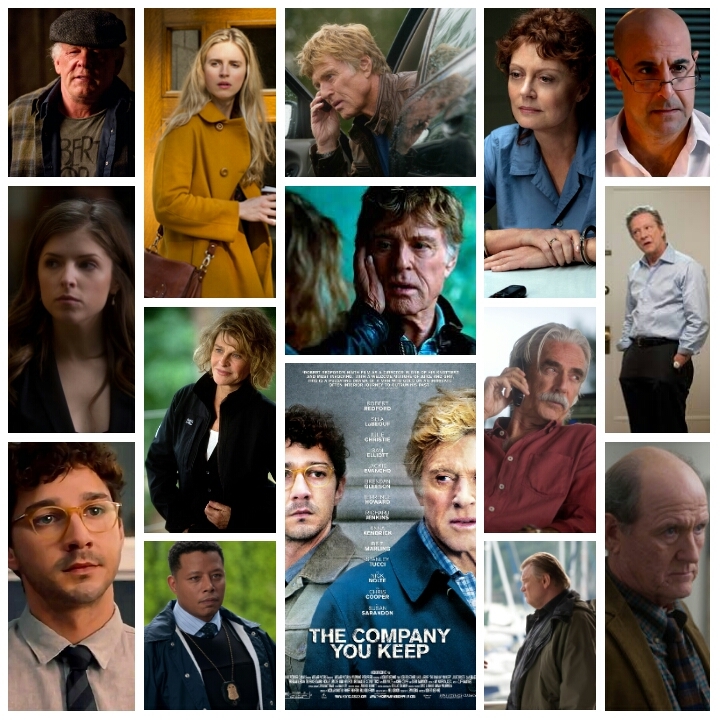 There’s something thoroughly lifelike about a sprawling story like this, as were treated to moments, episodes and unplanned exchanges between people as opposed to a contained, streamlined narrative. Things happen, and before we’ve had a chance to process it, were whisked away to the next page of the book like roulette, and every story in the film is a gem, not too mention the music and sly political facets too. A classic, get the criterion release if you can.